Occupational Therapists work with people who may have an illness or a disability, to help them take part in everyday life. They take into account the person's physical, mental, emotional, cultural, social and spiritual needs. They work with the person and their family or whanau to improve their abilities by learning or practicing skills, or by adapting their environment e.g. providing advice on equipment or recommending housing alterations. Assessment of daily living skills including showering, wheelchair/seating, and moving around the house. Assessment of how a person thinks and processes information and ways of improving their abilities in order to complete tasks. Identifying the need for equipment. Kate, GBCH's Occupational Therapist, will advise regarding the most appropriate equipment to meet the client's needs. Kate can apply for equipment for those who are eligible for Ministry of Health funding (through Enable NZ) for equipment, wheelchairs/seating, and housing modifications. Hello, my name is Kate Windle. 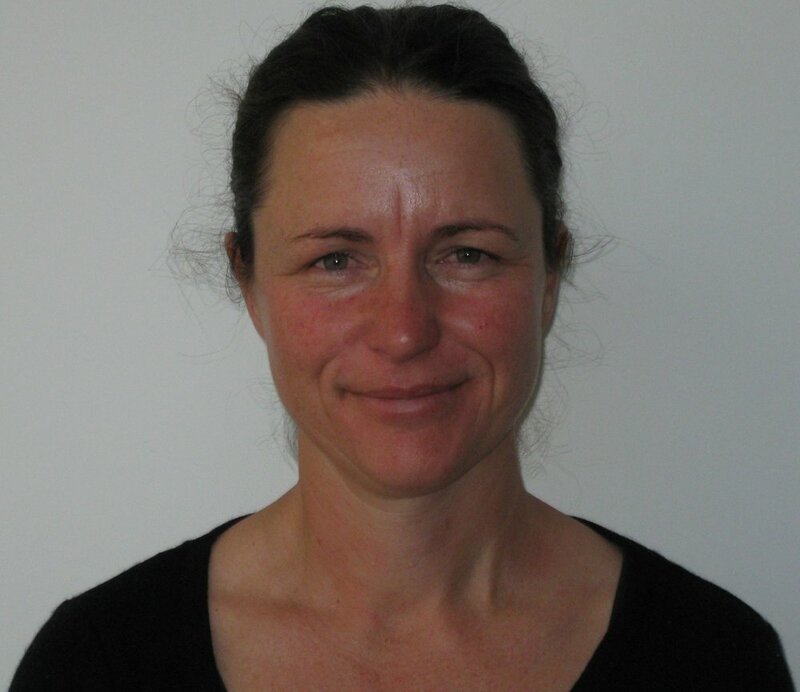 I have been working as a Community Occupational Therapist in Golden Bay for the past 18 years. I work part time: Monday-Wednesday. You can self refer or get another health professional to complete a referral to our service. The service is free of charge. You can contact me on (03) 525 0115.